Deacon Omar F. A. Gutierrez lives in Omaha, Nebraska and works for the Archdiocese of Omaha. His background in theology has touched on many topics, but he has been interested in the Catholic Church’s Social Teaching since he started studying. 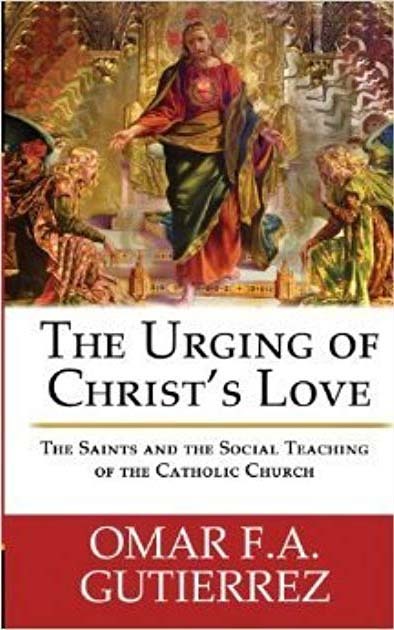 This blog is a forum for his thoughts on the Social Teaching of the Church and all that it touches upon. Omar has presented on the Social Teaching of the Church many times and continues to receive invitations to speak on the subject. He is a regular guest on Spirit Catholic Radio which broadcasts throughout Nebraska. Omar has a radio program titled “Regnum Novum: The New Evangelization through Catholic Social Teaching” through DiscerningHearts.com. It is available for download for free. 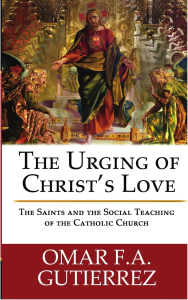 It has been recognized as a trustworthy and accessible resource for Catholic Social teaching and has been used internationally. 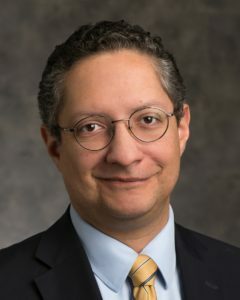 Deacon Omar Gutierrez is a proud member of the elite Catholic Speakers Organization, CatholicSpeakers.com. Omar has been published in the National Catholic Register, The Catholic Answer, Catholic World Report, The Wanderer and in several other periodicals. His old blog, Regnum Novum, was regularly picked up by trusted Catholic portals including New Advent, Pew Sitter and the National Catholic Register site. He currently writes regularly for the newspaper of the Archdiocese of Omaha The Catholic Voice. 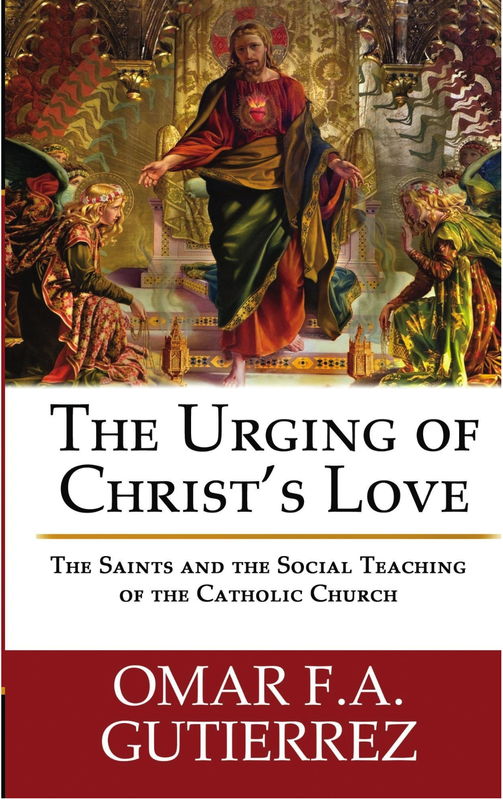 Omar’s first book, The Urging of Christ’s Love: The Saints and the Social Teaching of the Catholic Church is now available for purchase. Disclaimer: This website is not affiliated with any of the organizations or institutions at which Deacon Omar F. A. Gutierrez is employed and/or with which he is involved. Links to any sites are not endorsements of the contents of those sites.